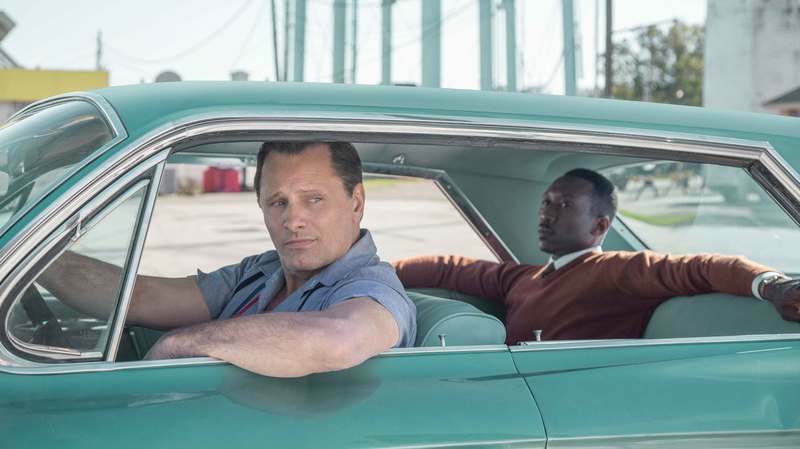 Set in America in 1962, Green Book tells the heart-warming true story of Tony Lip (Viggo Mortensen), a working-class Italian-American bouncer who takes on a job as a chauffeur for Dr. Don Shirley (Mahershala Ali), a world-class Black pianist. The mismatched pair embark on a two-month tour of concert venues in the racially charged deep south and discover they’re on the road to a meaningful and unique friendship. Winner of 1 BAFTA Best Supporting Actor in a role and nominated Best Film, Best Leading Actor and Best Sreenplay.